The problem of regression counting is revisited and analyzed by generating custom data and simplified Residual Network architectures. 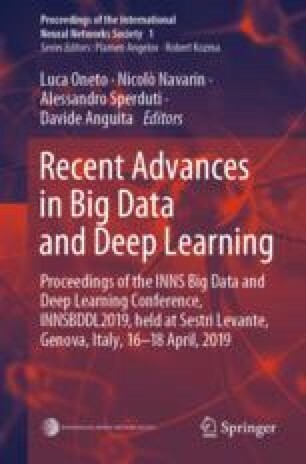 The results provide three key insights: A deeper understanding of the inherent challenges to this problem with regards to the data characteristics; the influence of architecture depth on the regression counting performance; and ideas for a transfer learning strategy between dissimilar architectures that allow training deeper networks with knowledge gained from shallower ones. In a striking example, a network with 30 convolution layers is successfully initialized with the weights from a trained architecture containing only 7 convolutions, whereas convergence was previously unattainable with random initialization. The two datasets consist of 20,000 images containing 3 and 5 classes of shapes to be counted, respectively. The network architectures are simplified Residual Networks with varying depths. The images are made to be inexpensive computationally to train, allowing for easy future comparisons with the baseline set by this work. The authors acknowledge the National Council of Scientific Research and Development (CNPq) for partial funding of this project.